Parauta is located on the southern slope of the Sierra del Oreganal, north of the Genal Valley and eastward to the Sierra de las Nieves. 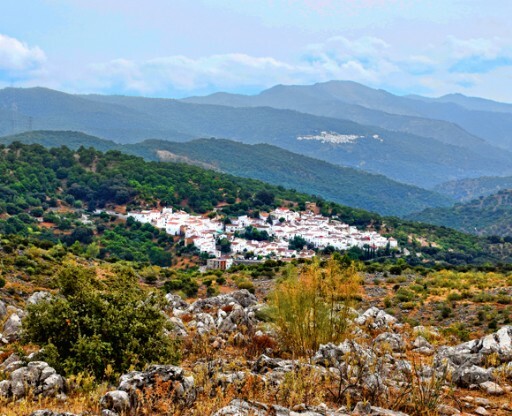 Parauta is a tiny village, about five kilometres, off the road between Ronda and San Pedro de Alcantara. 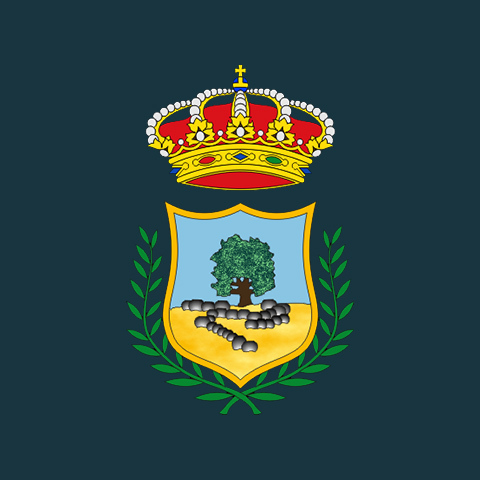 Nearby are the camping areas of Conejeras and Madroñales, the Nava de San Luis, and the important pinsapo of Parauta on the northern slope of the hill of Alcojona (1,440 m.). Around the town, the gray rock mountains contrast with the fertile hills - as you head towards the Genal Valley - covered with pines, chestnuts, holm oaks and olive trees. There are some interesting places to visit as shown on the photos. It is very pretty and kept spotlessly clean. A point to consider is that Perauta is built on a hill and it is very steep in places. The streets are narrow and are not really suitable to larger vehicles. You will need to park at the entrance to the village and explore on foot.